Fashionable design. It can greatly protect your mobile phone. PU leather and PC case, wear-resistant, excellent quality of the process. To preserve thin hand feeling. Anti-slip, anti-fingerprint with environmentally friendly material, delicate and super thin. It looks very luxury, high class design. Flip design, so it's a card holder wallet. Buy this online from Jumia Ghana at the best price and have it delivered right at your doorstep. 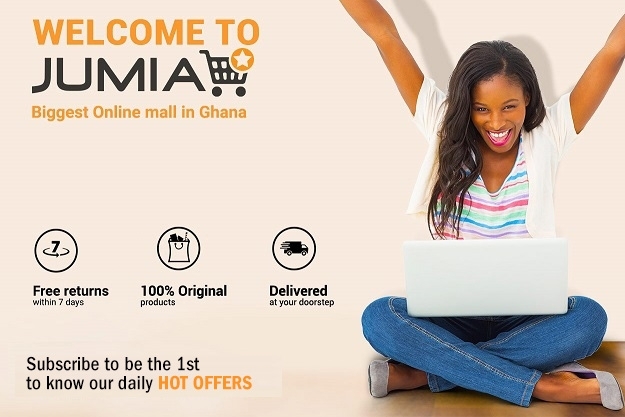 Buy this online from Jumia Ghana at the best price and have it delivered right at your doorstep. Notes:Due to the difference between different monitors, the picture may not reflect the actual color of the item. Please understand, thank you.